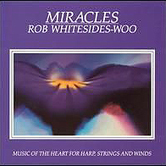 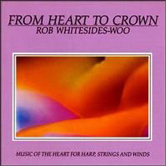 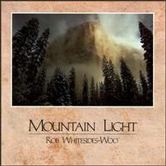 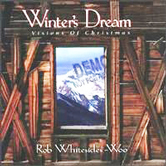 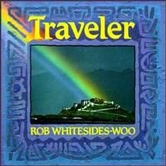 Mountain Light, by musician/composer Rob Whitesides-Woo is an exquisite tapestry of songs spanning international cultures. 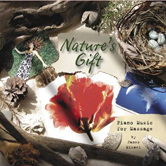 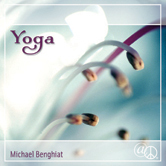 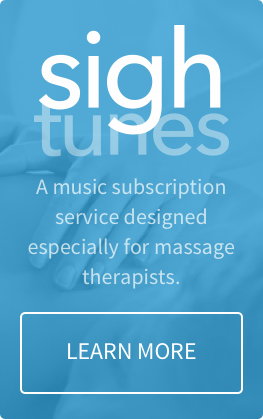 This massage music is a perfect selection for relaxation music to be used in a variety of settings including meditation and reading. 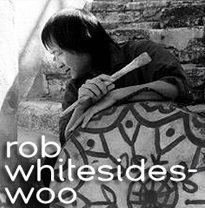 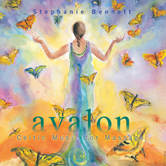 Exotic flutes, bowed and plucked strings, acoustic and electronic instruments create a compelling and graceful album.